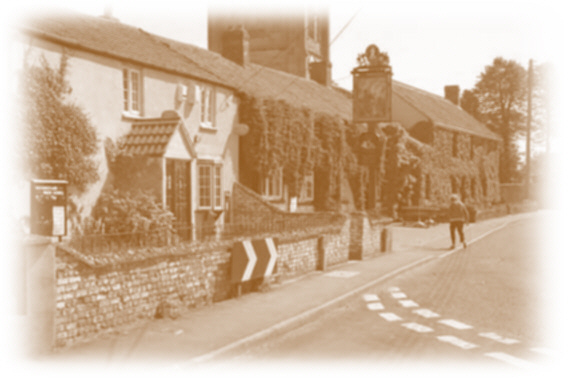 Westonzoyland Carnival Club meets at the Sedgemoor Inn, in the middle of the village. We meet on Sunday evenings at 7.30pm, so if you are interested in joining please come along and ask for us at the bar. The Sedgemoor is a great place to eat too, so call on (01278) 691382 for good food, good ales and a large function room where all occasions can be catered for.